Home News New FYE Exclusive AC/DC Angus Young Pop! Vinyl Now Available Online! 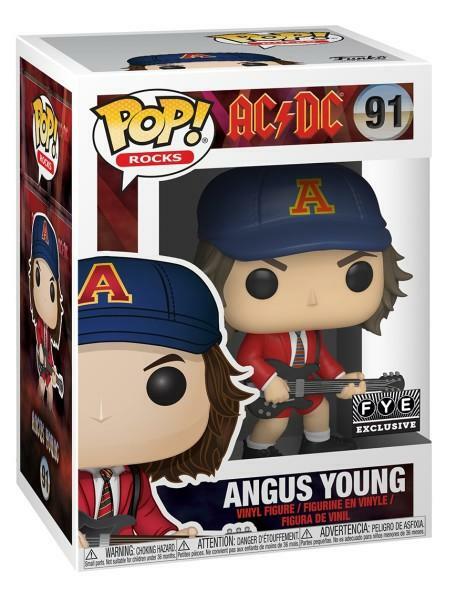 New FYE Exclusive AC/DC Angus Young Pop! Vinyl Now Available Online! 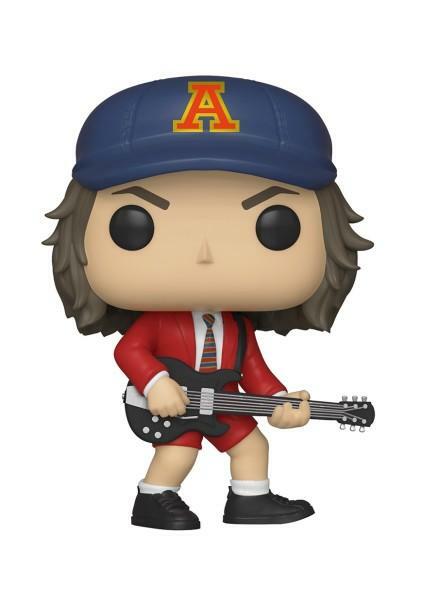 The new FYE Exclusive AC/DC Angus Young Pop! Vinyl is now available online. Click on the link below to order yours today! Previous articleNew Alien 40th Anniversary Ripley In Spacesuit and Xenomorph Pop! Vinyls Now available for pre-order! Next articleNew GameStop Exclusive Batman Deluxe Jim Lee Collection Catwoman Pop! Vinyl Now Available Online! New Funko Shop Exclusive Batman Dorbz 3-Pack to be released today!